The Central Elections Committee on Sunday sharply criticized the New Right Party, accusing it of spreading “untruths” and “misleading information” about the elections process. 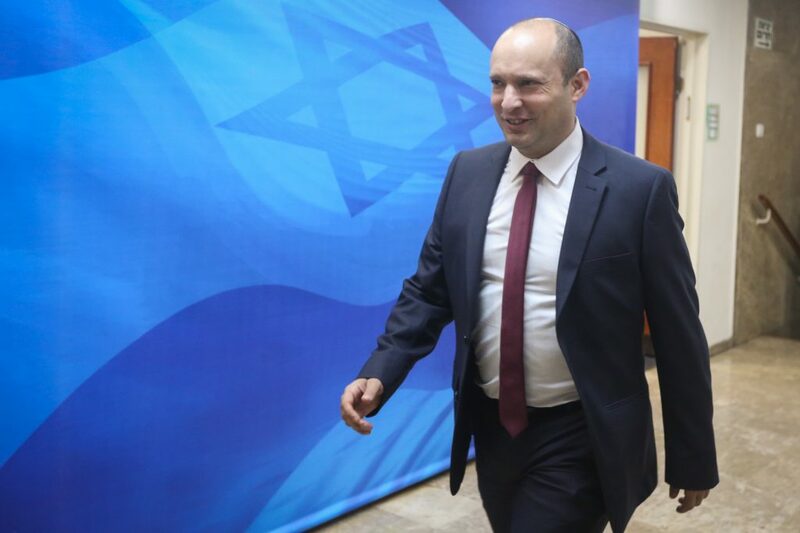 With that, in an interview on Reshet Bet, the director of the Committee’s operations, Orly Ades, admitted that there had been incidents of “human error” in the elections, adding that there was a “good likelihood” that New Right would pass the electoral threshold and win four Knesset seats. With that, said Ades, the Committee’s director, who is in charge of the actual counting, “there were two issues with the count that were caused by glitches in the computer systems that were supplied by our contractors. These glitches led to incorrect presentation of the election data.” The errors, she said, were being corrected, and could lead to changes in the distribution of Knesset seats. “Because there are small numbers of votes involved, New Right’s share of the votes” could gain it Knesset representation,” but it is not just them. There could be changes on either side” of the right or left blocs, she added.